Consumers have watched the development of 3D technology come quite a long way in the past ten years. This technology has provided us with several different highly interesting contraptions to keep us entertained and provide otherwise complicated visualizations of almost anything you wish to see with the greatest of ease. 3D technology can bring our favorite superheroes to life right before our eyes, it can turn your family television into a whole new world, it has revolutionized education in more ways than one, and given architects a quickly advancing way to further their art. Below is a quick overview of a few of the amazing abilities of 3D technology. You may want to believe that this technology only pertains to the entertainment of your children, but go ahead and try playing a video game in 3D. The technology will reel you in quickly, and you’ll find yourself budgeting time to play games whenever possible. Something new and amazing comes along all the time in the world of video games, and this is definitely one of those things. You have the ability to have an epic battle right in your living room! There’s no telling what this technology will develop into after years of time to mature. Fifty years ago, it was something special just to have a small black and white television in your home. We’ve come a long way since the beginning of television. 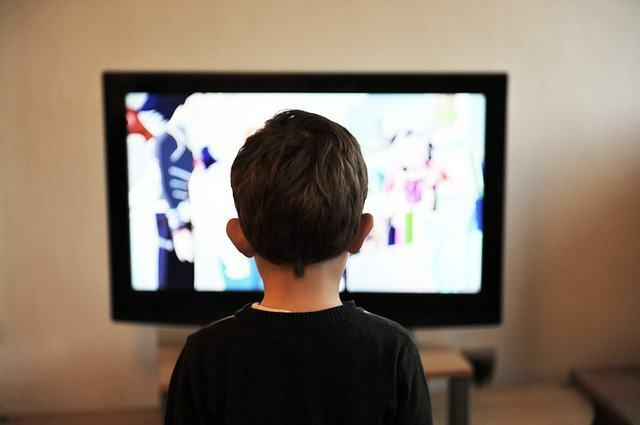 Now almost every home in America has at least one and usually more than one television in their home. They also come with 3D capability! How else would you play those amazing 3D video games? Now you can not only see a three dimensional movie in the movie theaters, but you can bring them home for the whole family. This technology can certainly be used in several different fields of education, but the medical field has greatly benefited from the development of 3D technology. There are several different highly sophisticated and highly detailed three dimensional renderings of the human anatomy now that make teaching anatomy and physiology much more interactive. It’s been proven that when a physical experience is paired with a list of information, the student is far more likely to retain the information permanently. The development of three dimensional rendering technology completely changed the world of architecture. Designers are now able to try anything they can dream up and see what it would look like completed. These programs are also capable of telling the designer whether the design is structurally sound. This has provided the ability to shoot for the stars when designing someone’s dream home.